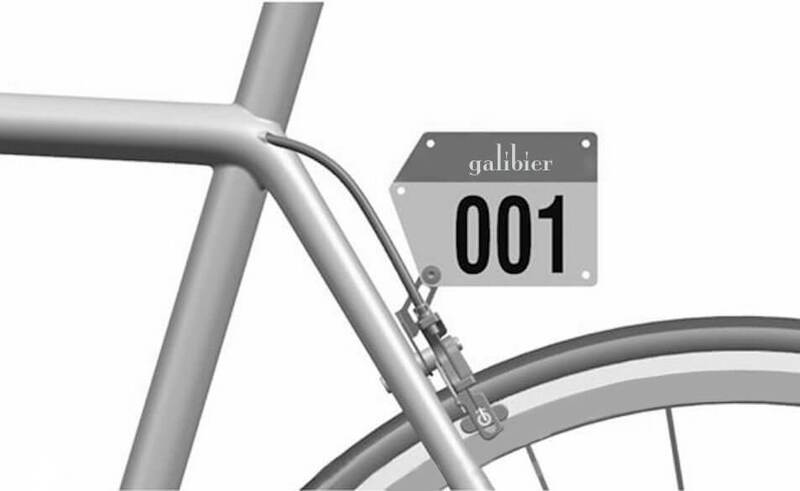 A bracket to hold a race number in place. Attaches to a caliper brake. 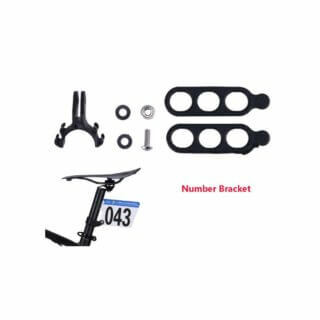 At only 5 grams, this number bracket is ultra light. 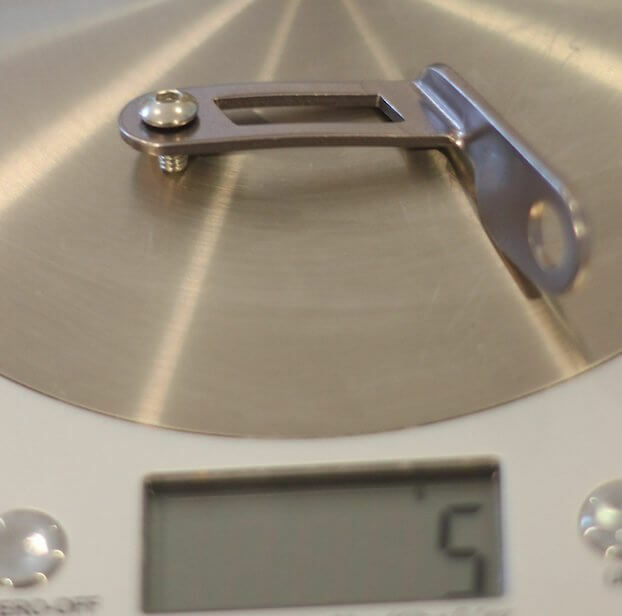 Made from 7005 Alloy, the material is threaded to remove the need for a tightening nut. Fits behind the rear brake for full aero, professional finish. 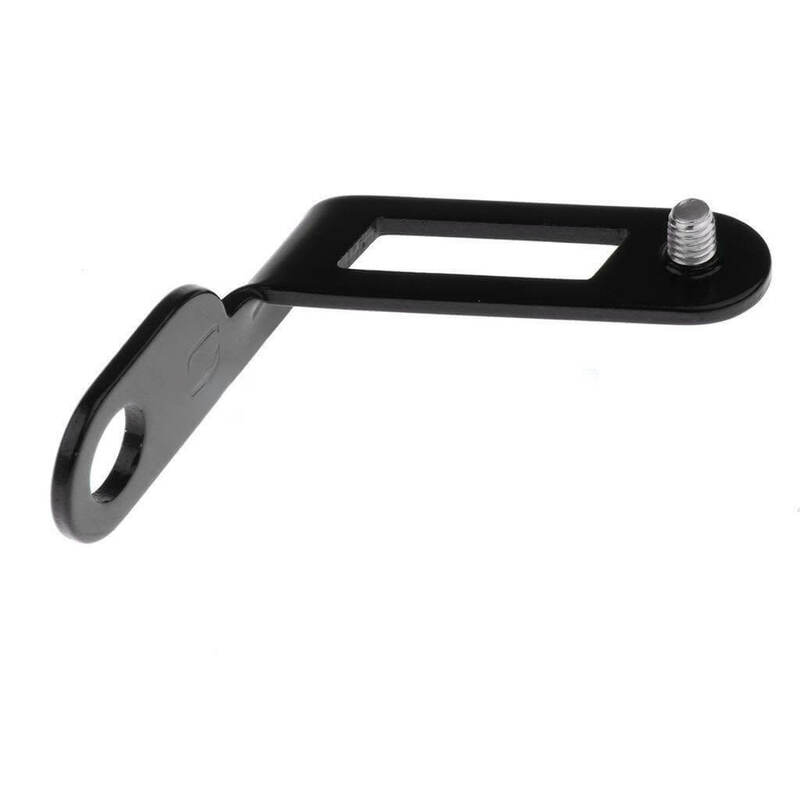 – Made of aluminum alloy material, strong and durable. 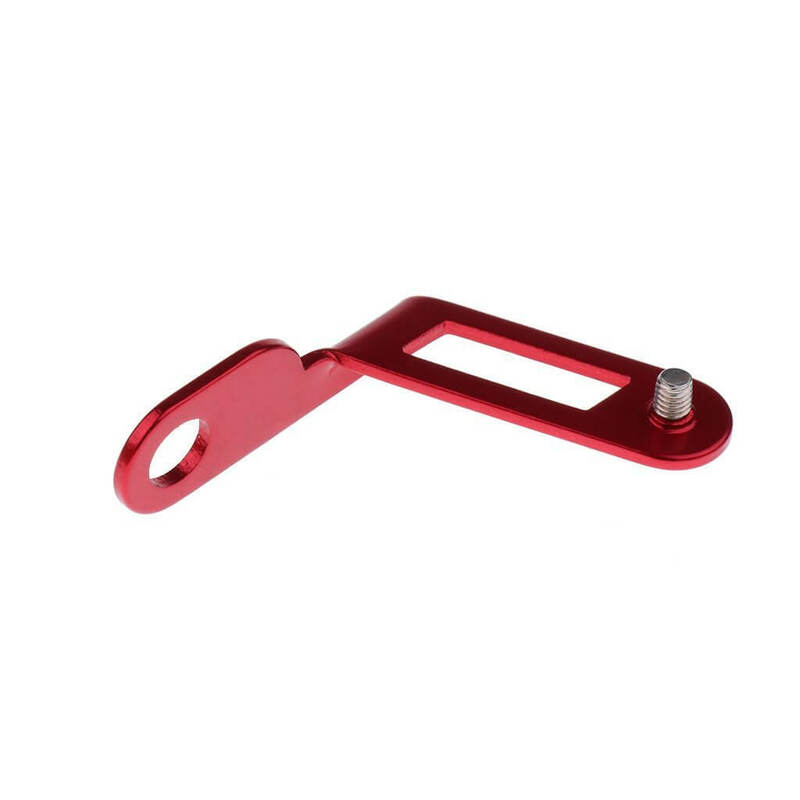 – Anti-corrosion finished in Polished, black enamel or red annodised. 1 Piece Allen head bolt. -Fits behind rear brake on Road bike.